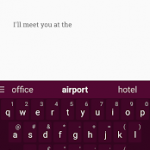 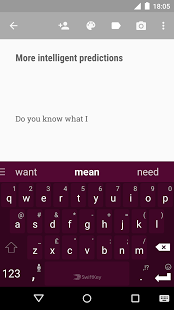 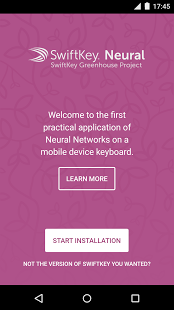 SWIFTKEY NEURAL ALPHASwiftKey Neural Alpha is an experimental keyboard app that uses artificial neural networks to predict and correct your typing. 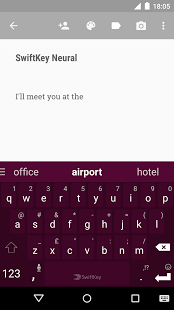 The app leverages the power of artificial intelligence to offer you smarter and more meaningful suggestions in the context of what you’re writing. 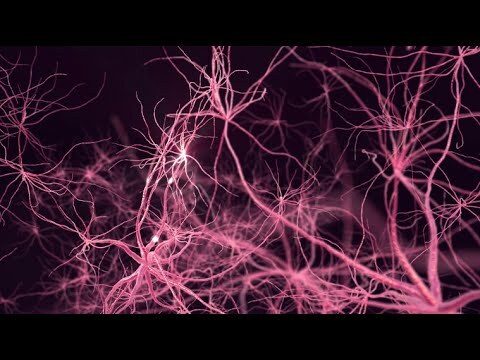 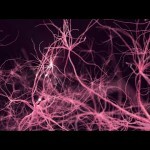 Neural networks are a subfield of artificial intelligence inspired by the structure and operation of the human brain. 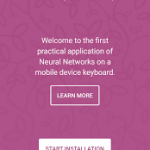 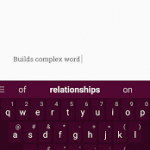 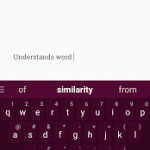 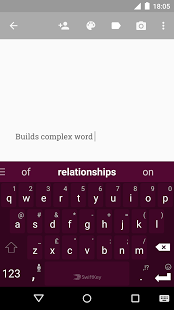 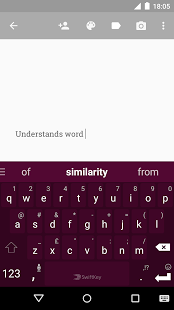 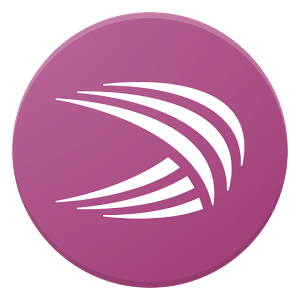 For more information on how SwiftKey uses Neural Networks, please visithttp://www.swiftkey.com/neural.